This enchanting river cruise from the Danube Delta to Amsterdam is truly an adventure. Glide past quaint towns, beautiful scenery, and historic buildings along the Danube, Main, and Rhine Rivers-with guided sightseeing onshore and plenty of free time to explore. Romania’s lively capital, Bucharest, is known for its wide, tree-lined boulevards and historical treasures. 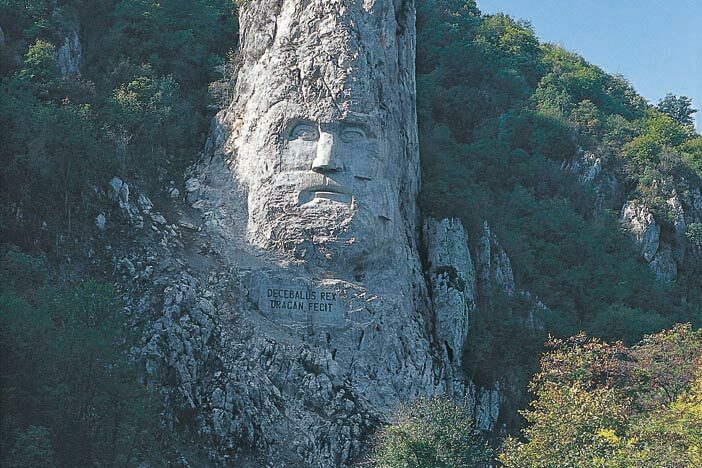 Travel to Fetesti and set sail for the mouth of the Danube River. Visit the exquisite Delta, a UNESCO World Heritage Site and enjoy guided sightseeing in Constanta and Bulgaria’s ancient capital of Veliko Trnovo. Visit the Ethnographical Museum and Church of the Nativity in Arbanassi and take pictures of Belogradchik’s eclectic group of rock formations and the spectacular scenery of the Iron Gates. 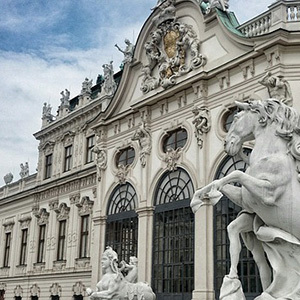 Your European river cruise will take you to the capitals of three countries: Budapest, Hungary; Bratislava, Slovakia; and Vienna, Austria, where Local Guides will show you the highlights and you’ll have time to explore on your own. In the heart of the Wachau wine region, go on a guided walk of charming Dürnstein, and later visit Melk’s famous Benedictine Abbey. In Germany, there’s guided sightseeing in Passau, Regensburg, Nuremberg, Bamberg, and Würzburg. Cruise the Main Danube Canal, a true feat of engineering, and pass through the dramatic Rhine Gorge-the most beautiful stretch of the Rhine River. This river cruise vacation concludes in Holland’s popular, modern capital of Amsterdam where you get a unique perspective of the city on a canal cruise along the elegant Grachten lined with homes dating back to the city’s "Golden Age." 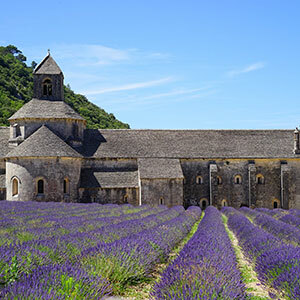 Join an adventure through some of the most breathtaking and intriguing destinations on our Danube, Main, and Rhine River cruise.